Are you an innovative Startup working on Smart City development? 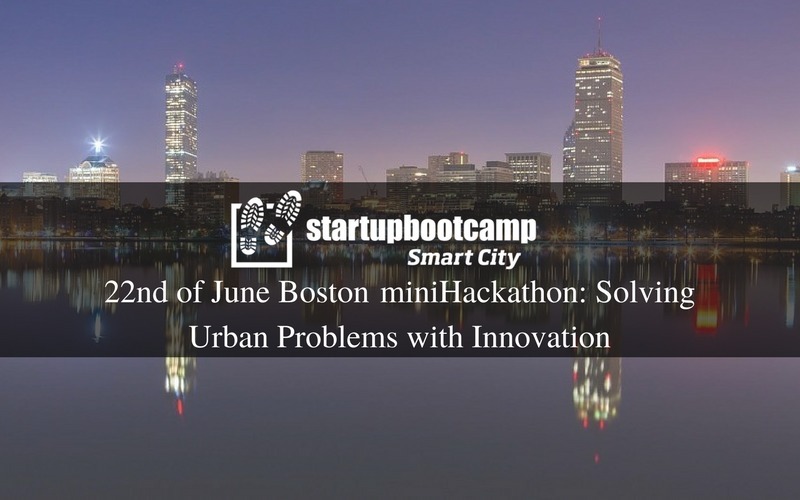 If yes, we are inviting you to join us in Boston on the 22nd of June at Venture Cafe, for our “SmartCities miniHackathon: Solving Urban Problems with Innovation.” an intensive two hours of real work, you will get the chance to network with industry experts and ambitious entrepreneurs and getting mentor feedback. In addition, you will be able to know more about our Startupbootcamp Smart City program and how to apply. Who should apply for the minihackathon? Simply complete this short online form to join us at Boston on the 22nd of June, 2017.